This view was expressed by Dr. Michael Murray in a recent interview on the Adrenal Reset Summit. Recalling an early biology lesson, Dr. Murray pointed out that an amoeba will die when placed in a perfect environment. That’s because nothing is challenging it to grow. He got me thinking. This view changes stress from being an oppressor to being a friend. 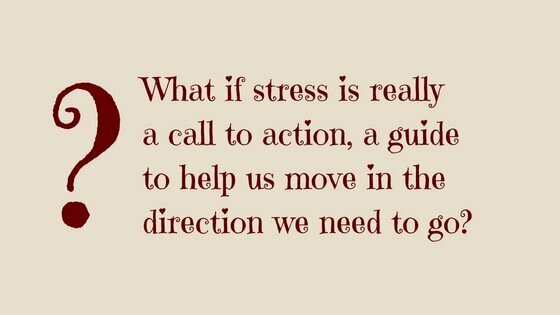 But to benefit from stress, our system must be prepared to handle it. So our job becomes one of cultivating resilience so we can withstand the stresses of life. Resilience is most often discussed in the context of emotional and psychological well-being. But it applies equally to our physical health. A body with low resilience is unable to rise to challenges that come its way. A body with low resilience is unable to support us in thriving and reaching our full capacity. The conventional approach to handling stress is to identify our symptoms (disrupted sleep, addictions, volatile moods, frequent illness, etc) and fix them with medications and supplements so we can return to normal. Metabolic specialist Ari Whitten, a self-confessed contrarian, considers this a reactive view. 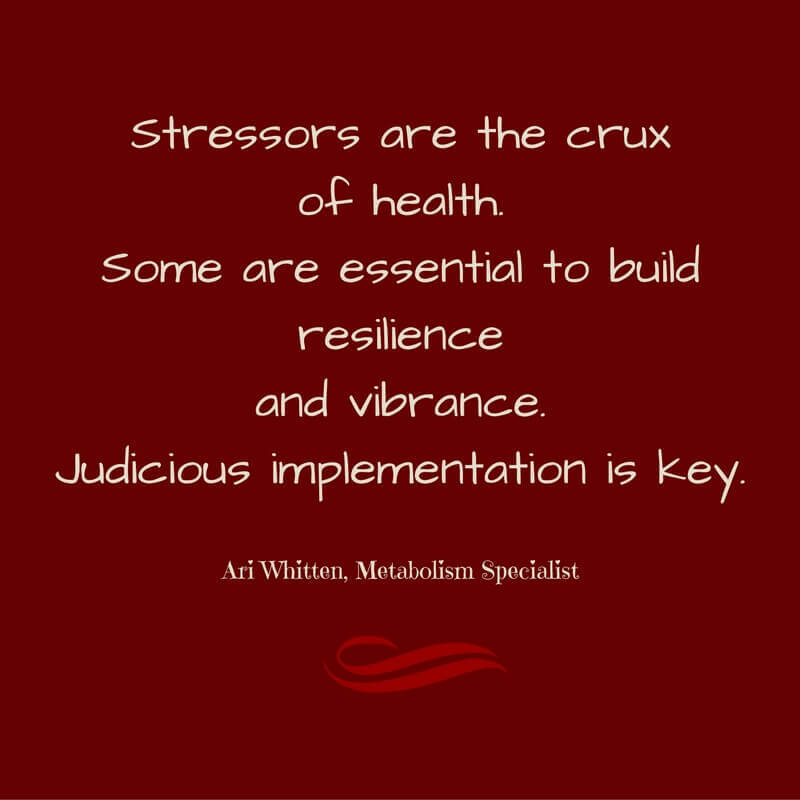 Instead he takes a proactive approach, building the body for greater resilience so stressors have little or no impact. In this way, he says, we can move toward peak performance instead of just returning to normal. Paradoxically, stress increases resilience. But it’s a particular kind of stress known as hormesis. 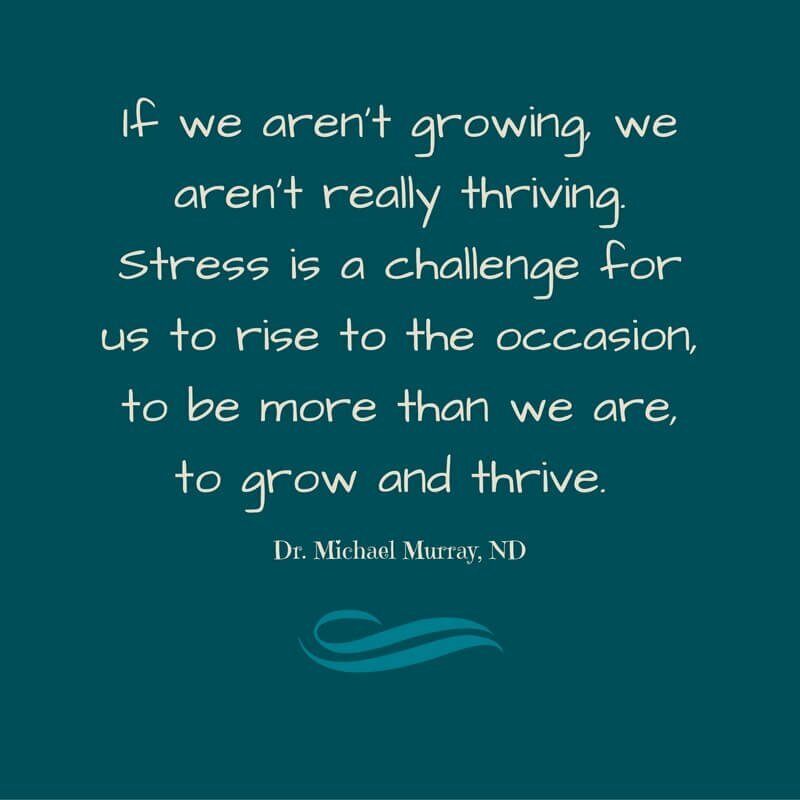 This refers to transient metabolic stressors that improve our cells’ resilience in the face of stress. Examples of hormetic stressors include certain foods, temperature changes, ultraviolet light, and exercise. We all know that exercise is good for us. Most people exercise to burn calories. But from the viewpoint of hormesis, the reason for exercising is to provide transient stress that increases our mitochondria and therefore our resilience. We rest and recover, and end up stronger. It’s important to distinguish beneficial stress from chronic stress. The difference is in the dose and frequency. Chronic stress is unrelenting rather than transitory. There is no rest and recovery. As a result, it wears us down instead of building us up. Whitten cautions that the principle of hormesis is a double-edged sword. It can be beneficial, but must be introduced judiciously depending on the person’s condition. When someone’s health is fragile, hormetic stressors must be introduced slowly, cautiously, and systematically. I can relate. In the days when I was 50 pounds overweight and feeling half dead, I knew that I had nothing at all to give toward exercise. It was like being asked to spend money when you have absolutely nothing in your bank account and all your credit cards are maxed out. This photo was taken at that time almost four years ago. 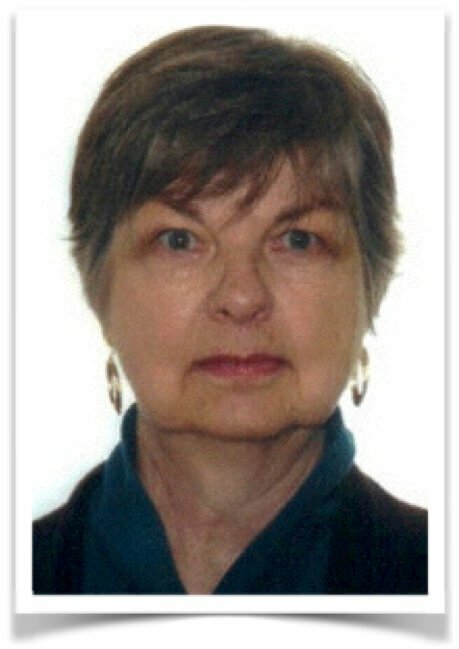 Do I look like someone who has anything to give to exercise? No. In fact, “all done in but the shoelaces” seems an apt description. eating a low carb diet with plenty of healthy fats and fibre so you can get off the blood sugar roller-coaster. releasing trapped emotions through energy psychology. activating the relaxation response (opposite of the stress response) through strategies such as deep breathing, PharmaGABA, and meditation. I’m not promoting the brands mentioned at these two links, but these videos are particularly educational on these topics. When the chronic stress burden is lessened and some stability has been achieved, then beneficial stressors can be added. Usually this starts in the form of very mild activity and eating more colourful vegetables. As these do their job, the level and types of stressors can be increased incrementally. Inch by inch, row by row—progress happens over time. This snapshot was taken at a family party two weeks ago. 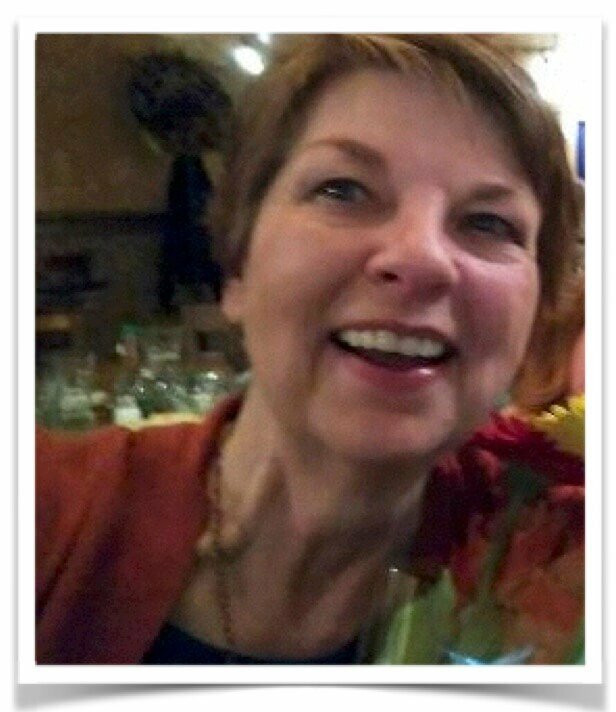 I see in my face a sense of possibility for my life—so different from four years ago! I suspect that most of us over the age of fifty are interested in the quality of our lives going forward rather than the number of years we continue to live. Our bodies are built to survive, to deal with stress. If we take steps now to increase resilience, we will go a long way toward improving our quality of life. Your thoughts and experiences? I’d love to hear. This entry was posted in Fresh Perspectives, Mindset, Viewpoints & Thinking for Ourselves, All Posts—newest first and tagged stress, chronic stress, Adrenal Reset Summit, Dr. Michael Murray, beneficial stress, hormesis, Ari Whitten, resilience, exercise, quality of life, environmental toxins, blood sugar roller coaster, meditation by Laurana Rayne. Bookmark the permalink. Such great information about stress management! And you’re looking beautiful. Hi Nora. Acting from choice is so important, isn’t it? And thinking we don’t have choice is highly stressful. Thanks for sharing your wise counsel. We would all do well to remember it. And thanks also for your kind comments! I am at a stage where my activity level has decreased, in terms of what I used to be able to do even a year ago, so it’s an ongoing challenge to make myself move as vigourously as I’m able. So I appreciated the advice on “starting where you’re at” in terms of physical resilience. I don’t have any trouble with the “rest and recover” part! Perhaps I’m fortunate in a way, that I’ve never had the physical stamina that most people have in terms of exercise and have always had to push myself to achieve that second wind. So I keep pushing and pushing as I approach 90. Well, that’s still a couple of years in the future although at times I feel older that that. And then I rest and recover! I’d say that the fact you’re approaching 90 says a lot about your resilience, Nora. As important as physical activity is, emotional and mental health are equally significant. Our outlook plays a big role in overall well-being, and it sounds as if you’ve approached life sensibly and with humour. Well done!